Welcome to Alan Maudie Photography. 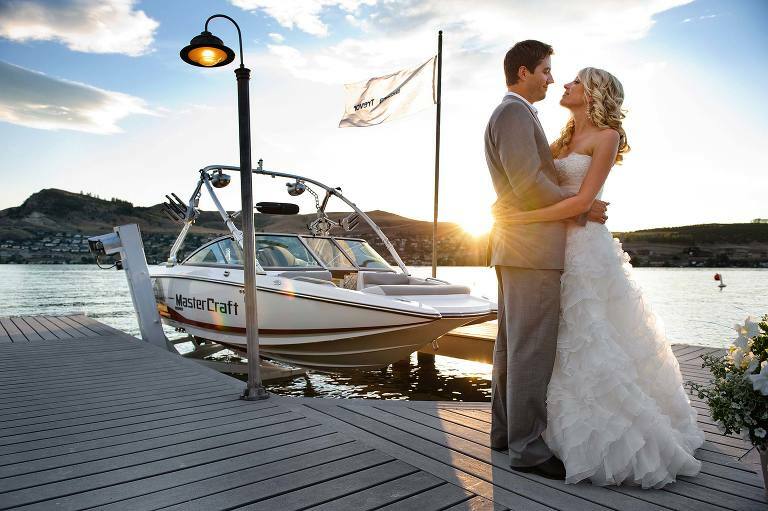 I am a Calgary photographer specializing in wedding photography and family portraits. Clients tell me they like that my photos seem real and authentic, but not boring. They like that personalities shine through and that couples look like they are having fun and in love. I have never been good at summarizing what it is I do so I’m glad clients can do it for me. Over the past 10+ years, I have been fortunate enough to document a large variety of weddings, from some of the biggest weddings in Alberta history to small intimate mountaintop elopements. I also have had the honour of recording families grow, from a couple’s engagement session through to their family portraits years later with multiple children. Are you looking for a Banff Wedding Photographer? 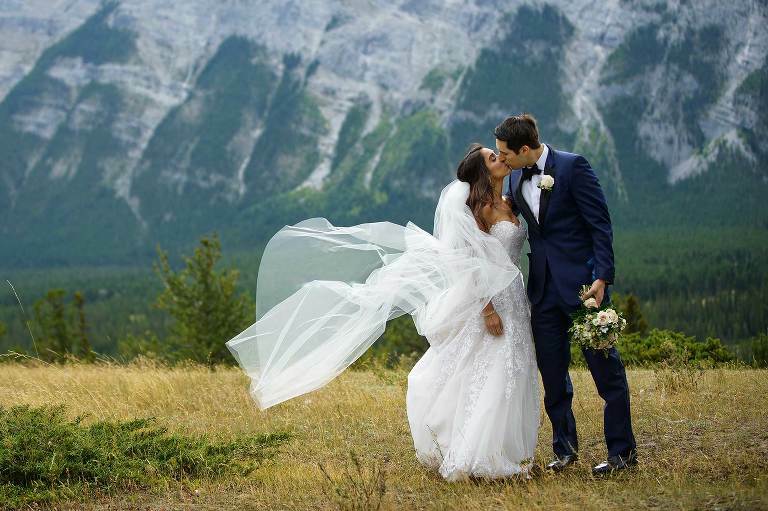 I consider Banff, Canmore, and Lake Louise “Home” and regularly travel to these mountain venues for weddings of all sizes and in all seasons. 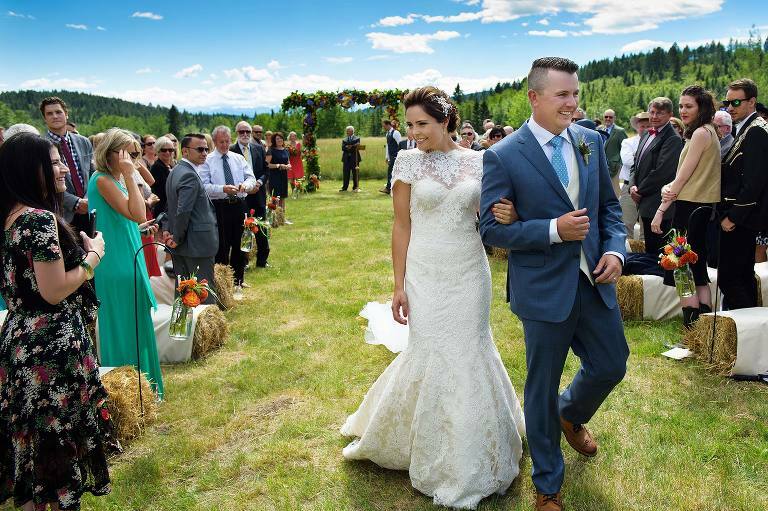 I have photographed hundreds of weddings in the Canadian Rockies and have probably done at least one wedding at your chosen venue so please don’t be shy, I’d be happy to share it with you. Enough text already this is a photography site! To make things a bit easier for you I have some helpful links. If you are looking for a Canmore Wedding Photographer (click link) I have created a list of some of my favourite blog posts from past weddings. 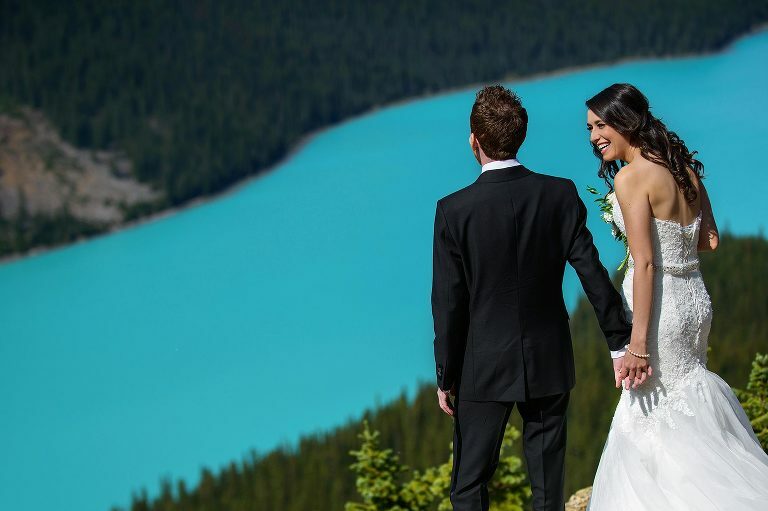 Or if you are looking for Lake Louise Wedding Photographer visit this list. Here are a few of the more common venues: Island Lake Lodge, Banff Springs Hotel, Chateau Lake Louise, Jasper Park Lodge, Silvertip Resort, Kicking Horse Mountain Resort, Emerald Lake Lodge. December 11th, 2005. That was the first time I "blogged". At that time blogging was a such a new thing that I had to call the link on my site "web-log" so people could figure out what it was. This was really the first "social media" option for Calgary Wedding Photographers or even just Calgary Photographers. For the first time a photographer could easily share a new shoot. It was a bit of a revolution for photographers and more importantly a way for prospective couples to evaluate a photographer over multiple weddings or events. For couples looking for a wedding photographer, I would encourage you to spend a lot of time reviewing their blog and evaluate their work. Can you see distinct differences in personality from couple to couple or does the photographer have a 'recipe' that makes every couple seem the same? How has their "look" changed over the years? 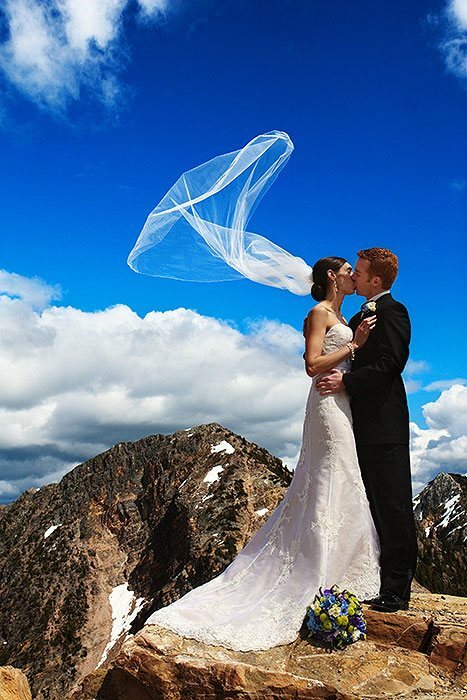 Does their work from 5 years ago look completely different than their current weddings (i.e., are they heavily influenced by the current photography fad)? I have archived my old blog for dates before 2015 so lots more over at -> alanmaudieblog.com Enjoy.